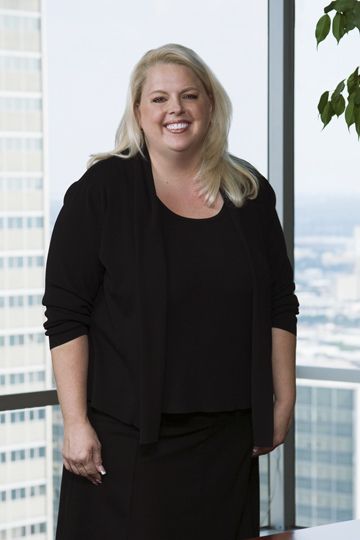 Stephanie L. Millett is a litigation attorney who has practiced in courts across the United States. Her practice includes representation of both defendants and plaintiffs in product liability, aviation and general negligence cases. Millett’s aviation practice includes defense of personal injury and wrongful death claims made against owners, operators and lessors of general and commercial aviation aircraft, including manufacturers’ products liability claims involving both airplanes and helicopters. Millett’s practice also includes the handling of estate planning, wills and probate. In furtherance of the representation of the firm’s aviation clients, Stephanie L. Millett has taken general aviation pilot ground school, flown simulator aircraft and attended client based aircraft and product schools. • Volunteer for the Mansfield Youth Baseball Association (MYBA) where her son plays baseball.